Who doesn’t look good in leather? 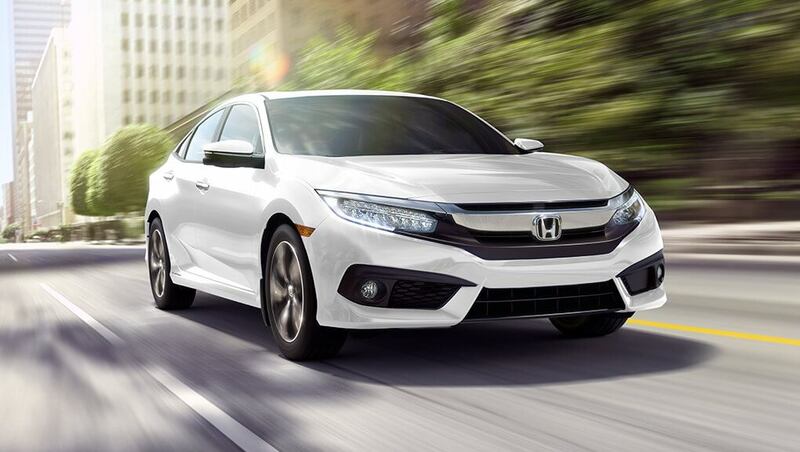 Sure, the Civic is sporty, but it also has a luxurious side. 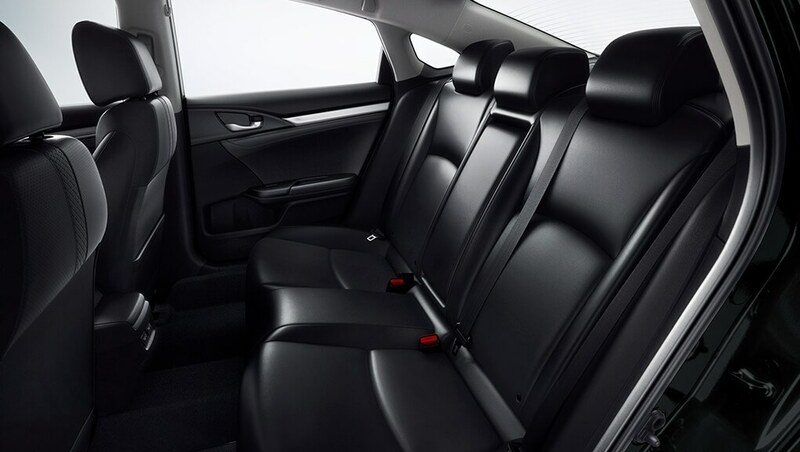 Enjoy a finer drive with available leather-trimmed seating surfaces. Available leather-wrapped steering wheel with mounted controls. Get a grip on the available leather-wrapped steering wheel with wheel-mounted audio and available cruise controls. It will help you handle the road and control your features with ease. Driver’s and passenger’s seat with available power adjustment. Both you and your passenger will be able to find the right position. 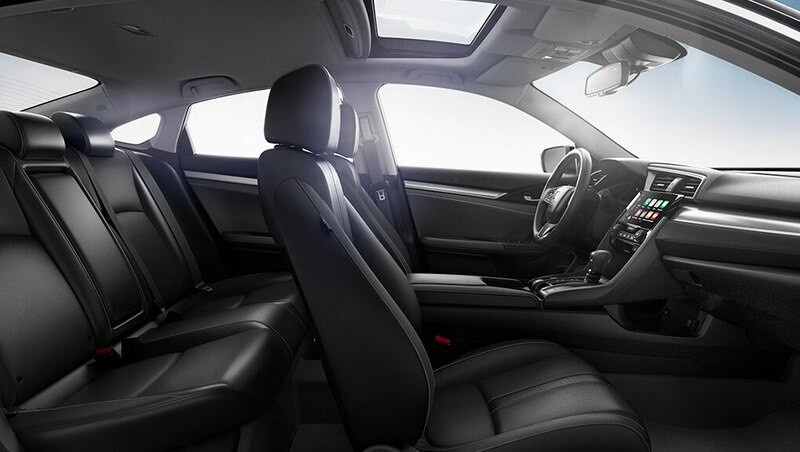 The available 8-way power driver’s seat and available 4-way power passenger seat are ready for your next move. 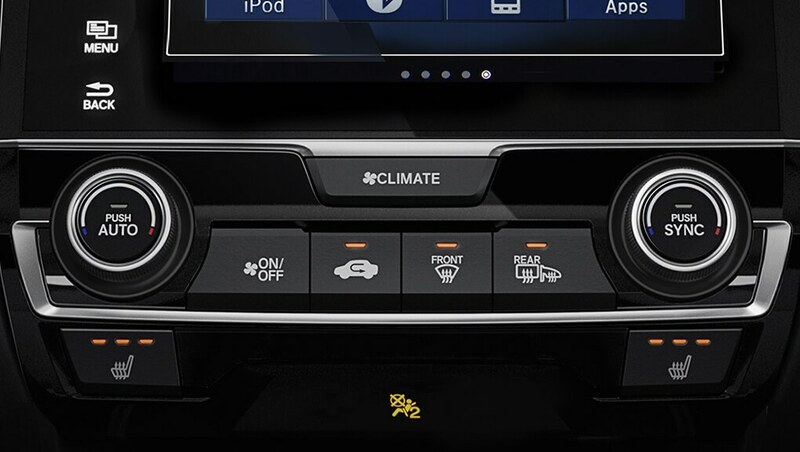 Available dual-zone automatic climate control. Some like it hot, while others like it cool. 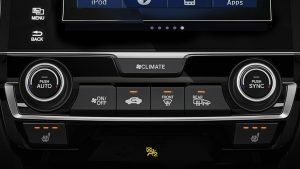 You and your front passenger will be able to find the temperature that’s best for each of you with the available dual-zone automatic climate control. Available 60/40 split fold-down rear seatback. Inside the Civic, you’ll notice it’s covered in premium soft touch materials. 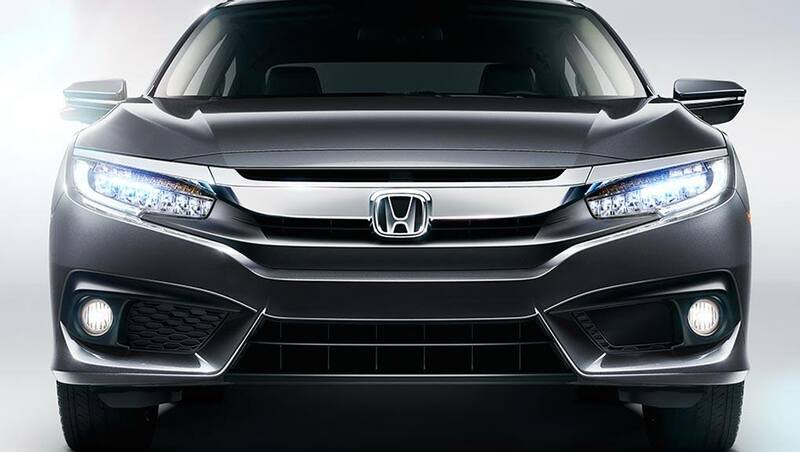 It gives you a luxurious-feeling ride without the premium price. 6-speed manual transmission (MT) or available continuously variable transmission (CVT). Independent strut front and independent multi-link rear suspension. 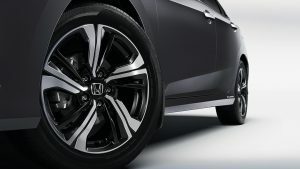 The independent strut front and independent multi-link rear suspensions work together to help ensure you always have a smooth drive and get over the humps and bumps with ease. 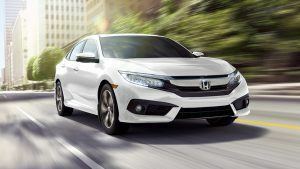 Plus, they’ve been reengineered to give the Civic a more refined ride as well as dynamic composure. Variable Ratio Electric Power-Assisted Rack-and-Pinion Steering (EPS). Available 7" Display Audio System. he available 7" Display Audio System * is the centre of attention, and entertainment. 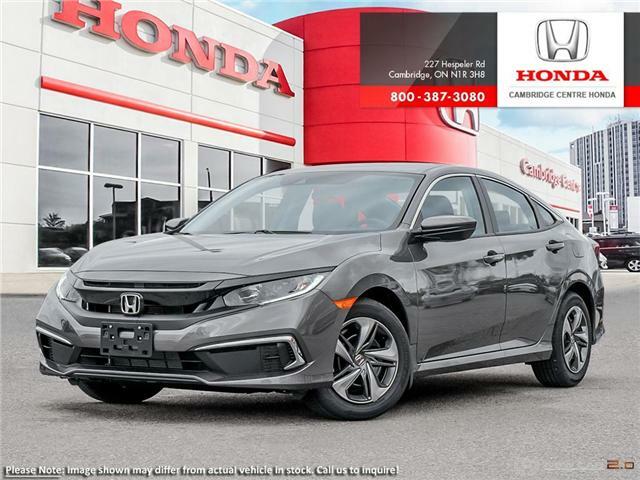 While you’re out and about, it gives you access to your audio system, display settings and Apple CarPlay™* and Android Auto™*. Get ready to tap your way to convenience. The road changes quickly, be ready with available Honda LaneWatch™ blind spot display* As you signal right or press the indicator button at the end, it’s designed to show a live feed on your Display Audio screen of your right blind spot from a camera mounted under your passenger-side mirror. 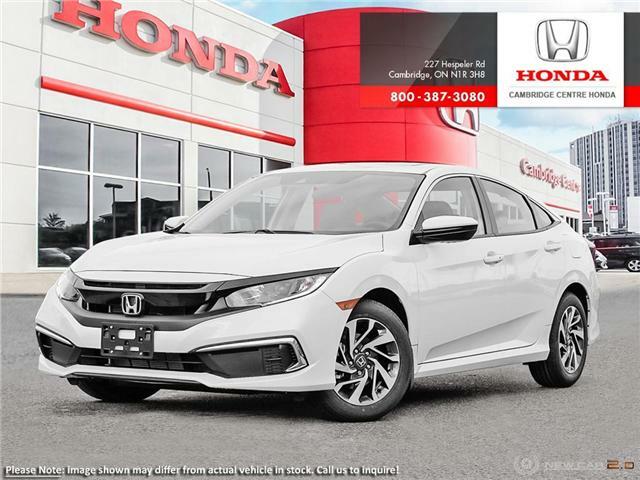 Available Honda Satellite-Linked Navigation System™ with bilingual Voice Recognition. The available Honda Satellite-Linked Navigation System™ * with bilingual Voice Recognition shows you a new way of looking at the road. Besides turn-by-turn directions, it helps guide you with impressive graphics, 3D landmark displays, highway signs, speed limit display, arrival time and lane guidance. Help take the guesswork out of reversing with the multi-angle rearview camera*. It’s designed to show you what’s happening behind you to help make backing up a breeze. Available Apple CarPlay™ and Android Auto™. Teamed up with the available Display Audio System, Apple CarPlay™* and Android Auto™ * give you more reasons to love driving. It plays your music loud and proud, as well as conveniently giving you access to some of your compatible phone’s features to keep you connected with your friends and family. Available 452-watt Premium audio system with 10 speakers. Don’t just listen to your music, surround yourself in it with the available 452-watt audio system with 10 speakers including subwoofer. Available 7" colour TFT centre meter display. The available 7" colour TFT centre meter display with Driver Information Interface lets you understand your Civic a bit more. It can display your audio and phone info as well as vehicle warning messages, your trip computer and settings. If your compatible smartphone’s running out of fuel, put it on the available wireless charging pad. You don’t need to plug it in with wires, plugs or cables to keep it juiced. 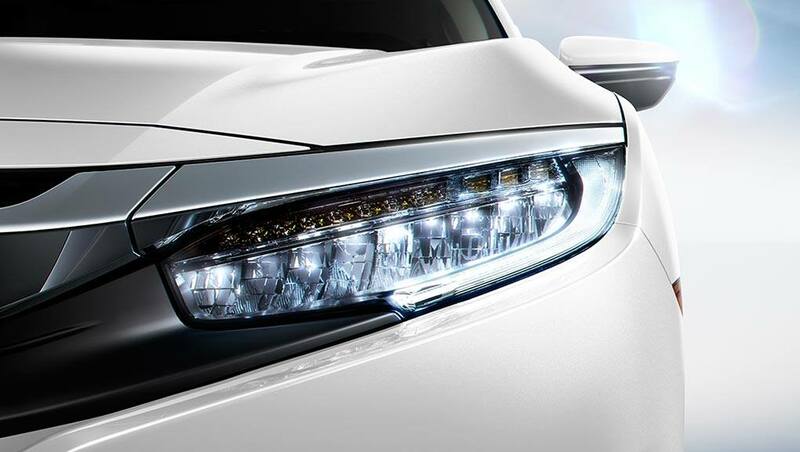 Advanced Compatibility Engineering ™ (ACE™) body structure. 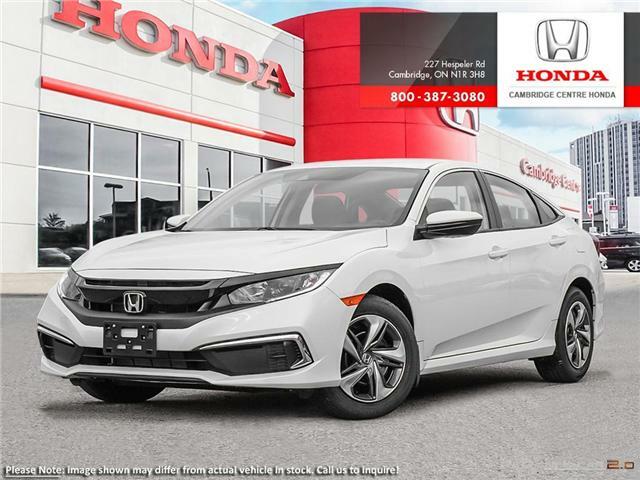 The available HondaLink™ Assist Automatic Emergency Response System* helps you get the help you need when you need it most. 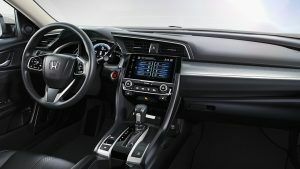 If the airbags deploy, your Display Audio System* is designed to automatically attempt to put you on a call with an operator who will forward your location to first responders if needed. It works with any compatible Bluetooth® -paired phone as long as it has reception, does not require a subscription and gives you added peace of mind while you’re on the road. 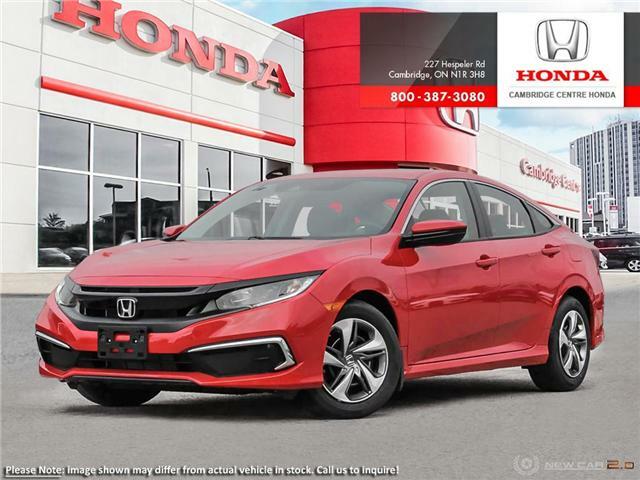 $23,392 x 84 Months @ 2.49% APR (estimated financing rate, cost of borrowing $2,083). 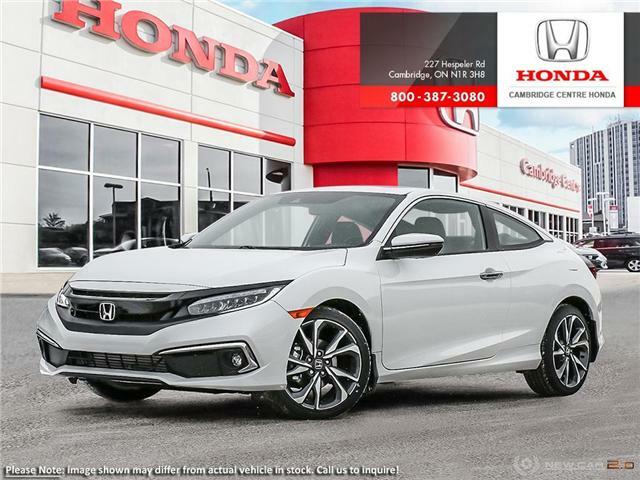 $25,692 x 84 Months @ 2.49% APR (estimated financing rate, cost of borrowing $2,290). 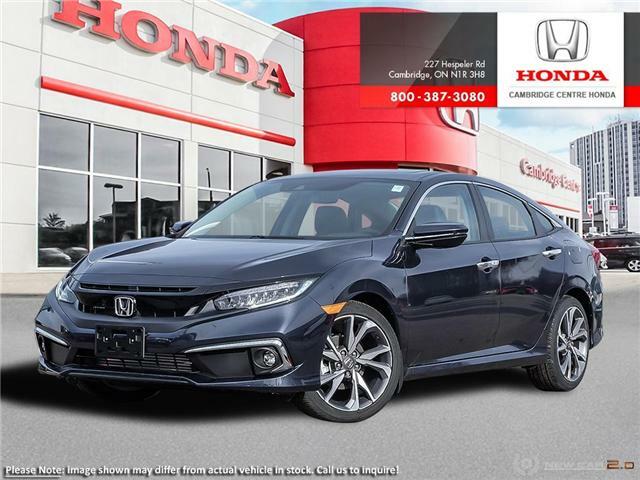 $29,782 x 84 Months @ 2.49% APR (estimated financing rate, cost of borrowing $2,659).